I’ve always loved sunsets – and sunrises. They have the power to stir emotion just be exuding such dramatic light. 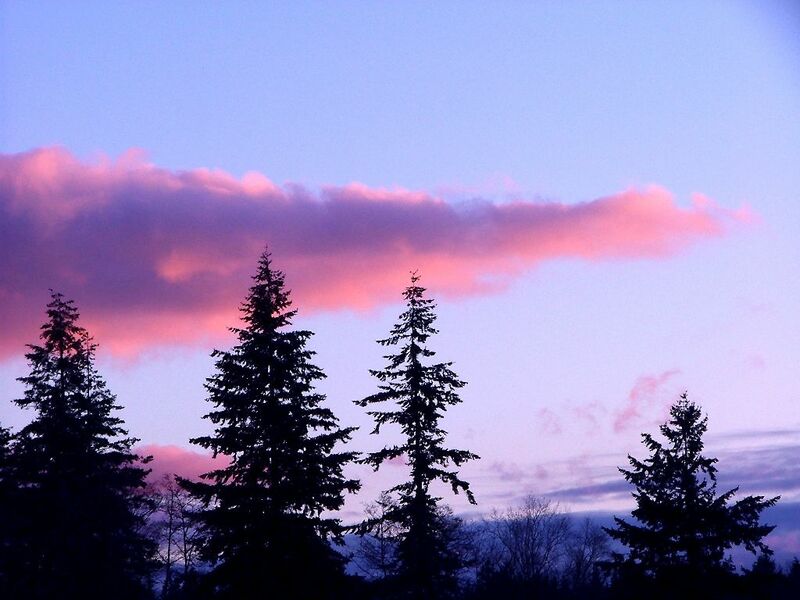 This particular photo was taken after the sun dipped below the horizon, in the Puget Sound area of Washington. In this same spot, I was often witness the amazing phenomena of Aurora Borealis. I am sure you’ve never come across any of us. I have to examine with you here. Which is not one thing I normally do! I take pleasure in studying a submit that can make individuals think. Additionally, thanks for allowing me to remark!